This treatment option is ideal for young adult and adult patients who are suffering from orthodontic relapse or for those who have minor alignment concerns. The average treatment time is about six months, compared to alternatives which can typically take a year or more. 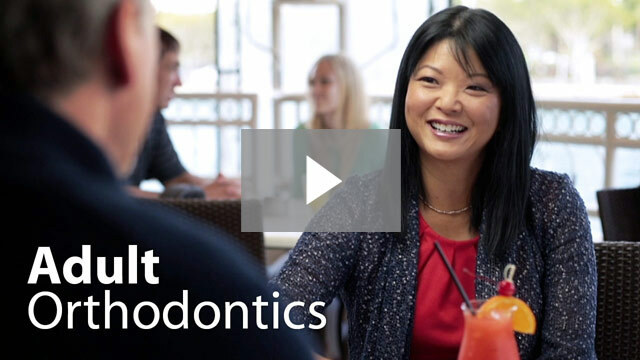 Similar to Invisalign, Smart Moves uses a series of clear aligners, or retainers, to gently reposition the teeth and restore a healthier bite. 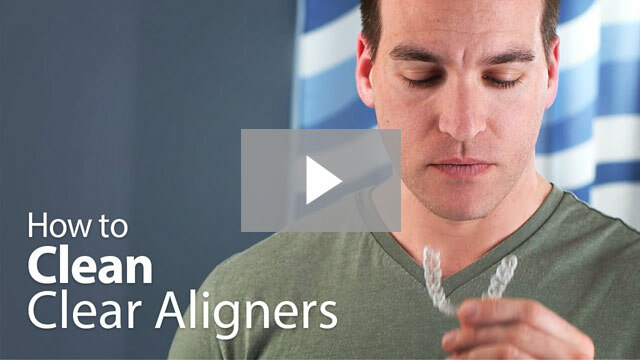 Patients can easily remove these aligners for eating and daily oral hygiene. The soft. Comfortable materials used reduce irritation of soft tissues in the mouth. We will thoroughly evaluate your dental health and discuss your cosmetic concerns and goals before recommending a treatment plan design to meet your needs. 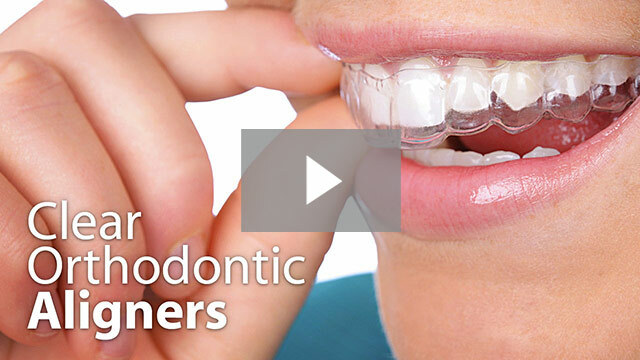 Your procedure will begin with Impressions of your teeth to be used in making your custom aligners. 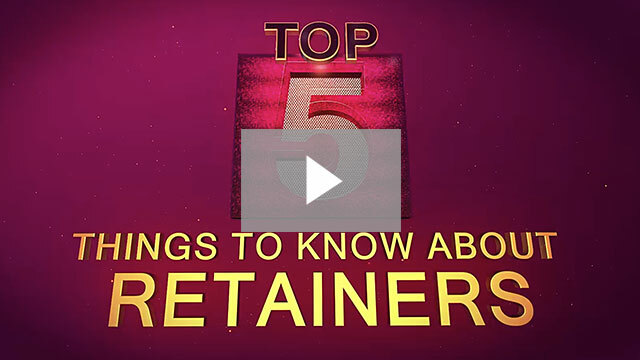 Once ready, you will be given instructions on how to use the aligners and when to change them during the course of your treatment. Our team will monitor your progress during scheduled visits to ensure a good result.